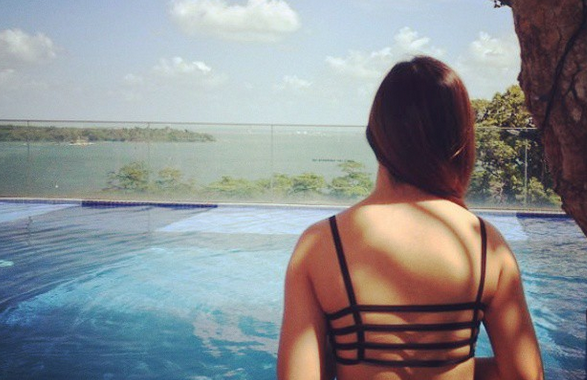 SG Budget Babe: Who Is Budget Babe? 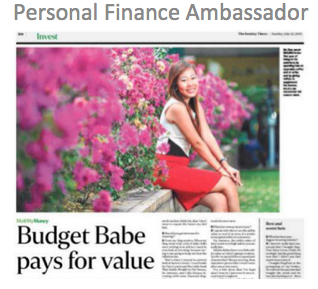 Budget Babe is an ordinary lady striving to achieve financial freedom in Singapore before the age of 45. She is always looking for cost-effective ways to live a fulfilling life in amidst Singapore's rising costs, and writes in order to empower fellow Singaporeans on taking charge of their own lives and finances. The final goal is to eventually break free from the competitive rat race. Will I meet you there? When I was younger, I hated math with a vengeance. I was so bad at it that got a "B" for PSLE and "O" levels, and a horrible "U" for my GCE "A" level prelims. But, as life would have it, I was thrown into a world where I soon learnt I needed to take charge of my own money, or be left to fend for myself. My mother was retrenched during the Asian Financial Crisis and was unable to find work for many months, where she had to bite her teeth and borrow from relatives and friends in order to tide us through. 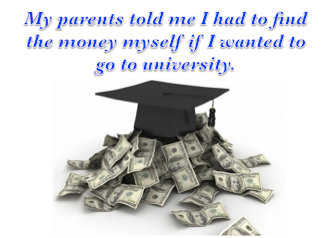 At 17, my parents dropped a bombshell on me - they had no money to pay for my university fees. If I wanted to get a degree, I needed to find my own way (or money). I had to even borrow money from my dad to get tuition in one of my weaker subjects, after promising to pay him back. At the age of 18, my weekly allowance was cut off and I was on my own. Luckily, when life gives us lemons, we always have an option to make lemonade. A miracle granted me with straight 'A's for my GCE 'A' Levels, which landed me a scholarship to pursue a degree. That took care of my financial burden, even giving me a small monthly allowance to live on. As my parents couldn't afford to send me on overseas exchange, I started working 9 side-jobs to save up enough so that I could send myself to the United States. You could say I learnt, as a result of my family circumstances, to manage my own cashflow. My inner Budget Babe then materialized into an online persona for me in December 2014. She was born mostly as an avenue for me to indulge my love for writing, but later evolved into a familiar guide to help Singaporeans looking to take control of their finances as well. 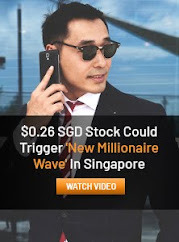 I write on Singaporean issues including rising living costs, personal finance, investing, career development, school, as well as beauty and lifestyle trends with a finance slant. I'm a strong believer of living a fulfilling life without having to spend excessively. 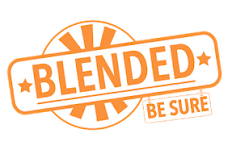 You'll be able to find occasional recommendations on cost-effective and value-for-money solutions as and when I chance upon them. Through my writings and rants, I hope to empower more young Singaporeans to become savvy in their own finances too. On weekends, you may find me freelancing as a public relations consultant or a tutor out teaching students General Paper and English. Blogging is not a full-time job. Although I write to an audience of 60,000 each month, I write only on financial issues or tools that interest me. I'm still an employee in my mid-20s, serving as a manager in a 9-to-6 job. My first full-time job was a nightmare, and it was where I learnt some of the most important lessons about corporate politics and culture. Management was the main reason I left - today, the company has since folded. 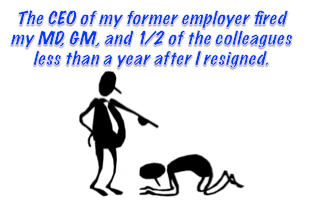 The CEO of the company had fired my supervisor, my Managing Director, my friend, and a number of other employees in less than a year after my resignation. It also showed me that I simply couldn't afford to rely on my job, and needed to build up other sources of income lest anything happens. 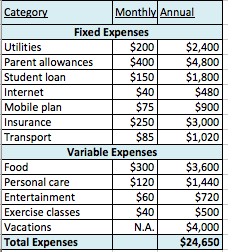 Other than saving and budgeting, I also believe in being smart about insurance and using credit cards to our benefit. My investing journey has been extremely rewarding so far and I'm learning a lot, growing as the stock market fights the bears and bulls. By some stroke of luck, I've also been able to correctly predict the results of IPO performances based on my analysis, although I cannot guarantee that my predictions will always be correct even from here! I also share my insights and key lessons on investing here, and you can search "Stock Analysis" to see what I think of certain stocks. If you're a seasoned investor with any great advice to share, I'll love to hear from you as well! Its nice to see that your learning through what life teaches you. As you progress, life teach you to what is poor and with that, the pressure triggered your diligence and the talent inside you because you want to. Sry about your dad's "burnt hand" in the investment but hey take a look! This is life, without mistakes how can one learn the mistake and get over it and move on to become successful? its all about the learning process. I love what you write. Keep up the good work. We need more female Singaporean bloggers who are less narcissistic and write about sensible topics like these. Good on you on your determination! All the best in your money-saving journey and your career. 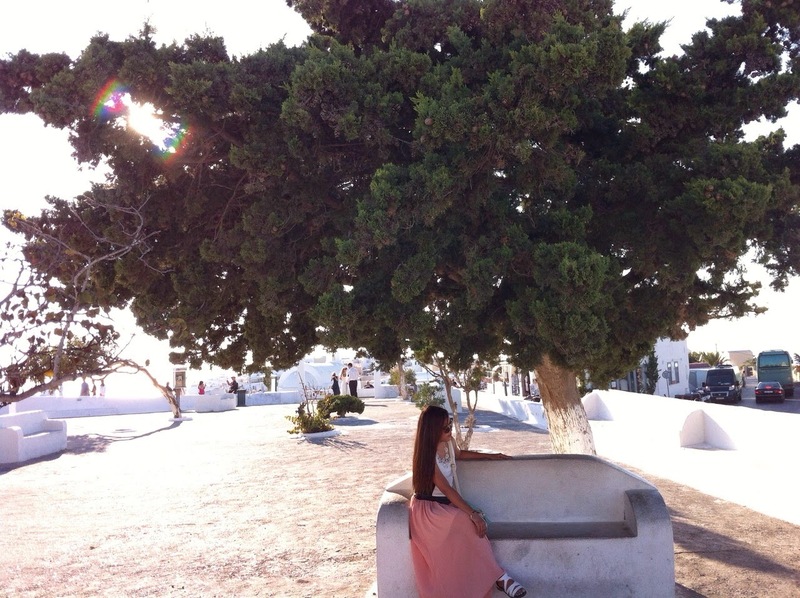 If the photo was you, was it taken in Santorini? Somehow we do have similar background! Live your dream and continue to write! I'll follow! Being able to look forward to the future and plan according is most important. Investment is not hard nor is it any more risky than walking across the road. You cannot avoid risk. It is learning how to manage risk that determines everything in this world. It is never too late to learn new things. After all, it's how you apply that knowledge that makes a difference. I leave you with this quote from Bill Gates: If you are born poor its not your fault. But if you die poor its your fault. 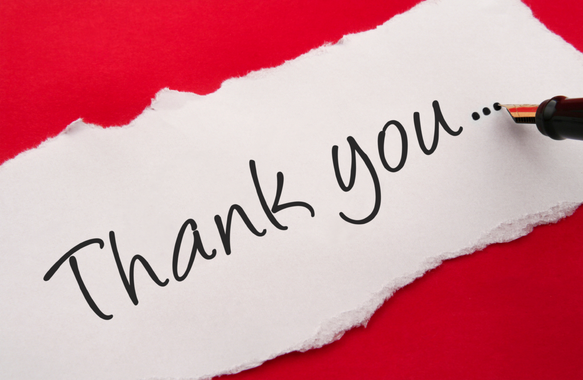 I just went through all your posts... and i think you are awesome! I just chanced upon your blog :) After glancing through a bit of this, I found myself to have more respect for you than I had before! Your time management skills are way off the charts! You're amazing! Very readable blog. Great back story. Many thanks for the articles and I look forward to reading more about your journey through the years. Hi budget babe! Thanks so much for sharing about yourself and I am truly inspired by your story. I come from a similar background and I am also funding my own tuition fees at a local university while juggling work and studies. Keep striving for your endeavors and do look forward to more insightful posts on money matters from you! Nice to see you have been actively blogging on financial matters. Just a short motivation for you: Investments is not hard and while it does involve numbers, the level of application for the basic valuation is probably at the Secondary 2 level. What is important is one's ability to gauge the future direction of the company you are interested in - How much will company X grow and what is the growth rate, will the company survive this downturn given its cash flow and debt profile etc etc. Many of these are qualitative factors. Alternatively, if it is still too hard, consider the SPDR STI ETF which does all the dirty work for you (just remember its a long time investment, don't expect high gains within a short time). Hey. Nice post! Keep going! Have you shared your thoughts about renting vs owning a home in Singapore? Would love to hear your views. budget babe, is that a way i can maneuver between post easily? what i meant is normally there's a link for the previous and later post at the end of every blogpost but i cant seem to find that function your blogpost? Alternatively, is there a page where u have the whole list of your blogpost so that i can read them all hehe? There is the "older posts" button at the bottom of each post to navigate! :) I didn't consolidate a page with all my entire blog articles, I think using the back button to navigate would be the best way for that! There's quite a few though haha. Congrats to you on the newly wed. Often see your many posts on the wedding budgets and savings you have planned. 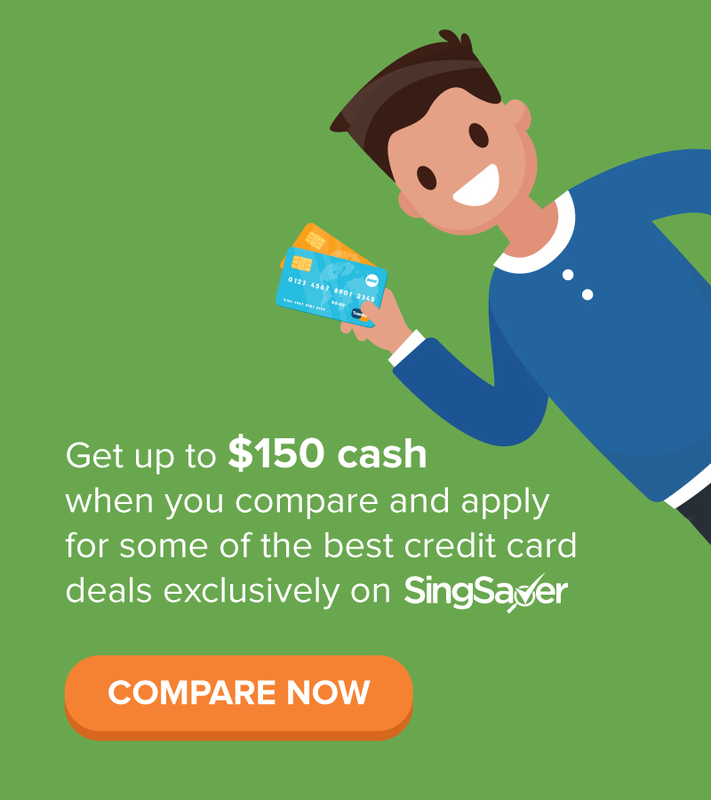 Would you share which are the better credit cards you have used or would recommend to earn a better rebates against others? Brilliant blog Dawn. Useful not just for the youth but for any age. Saving is key, and learning to invest. I wish I had learnt to be as responsible as this in my youth. But it is never too late to get back on track, and I wish all Singaporeans (young and old) could adopt your organized way of thinking and your discipline. Wisdom beyond your youth.